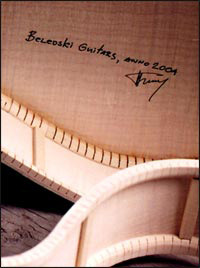 "I believe the love that the BELEVSKI guitars are made with will reach you, bringing you more and more success." Veselin Belevski was born on October the 7, 1951 in a small town 200 miles from Constantinople in the heart of the ancient province Thrace. Near to the Rodope Mountains - a home place of the legendary Orpheus, where according to modern wood quality researches is growing the best tonewood in the world- the silver spruce. 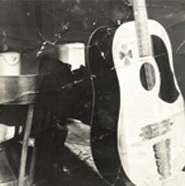 As a teenager Mr.Belevski built his first guitars under the guidance of his father - violin maker. 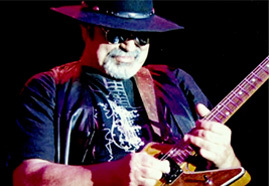 He studied architecture since 1970 to 1975 in the city of Kiev while playing Rock'n'Roll. The love for music raised him to another level in guitar building. 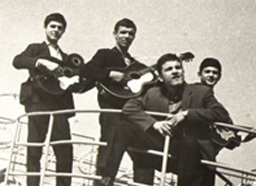 Nowadays, many musicians in Europe play with Belevski Guitars.